Turkey, cranberries, pumpkin pieand the Peanuts gang to share them with. 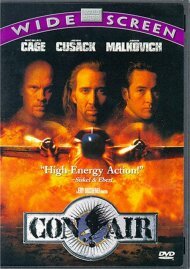 This is going to be the greatest Thanksgiving ever! 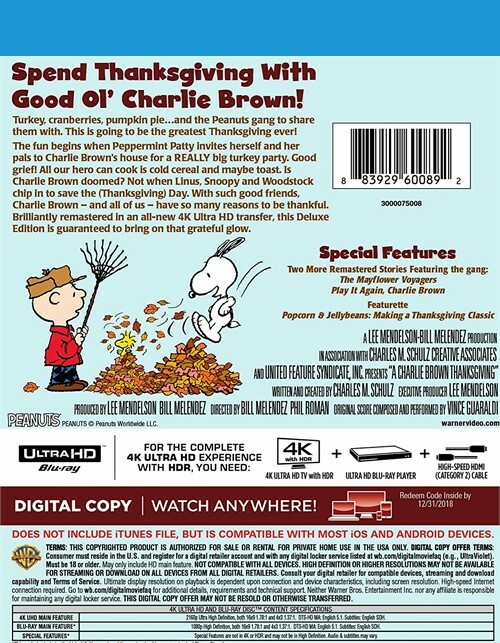 The fun begins when Peppermint Patty invites herself and her pals to Charlie Browns house for a REALLY big turkey party. Good grief! All our hero can cook is cold cereal and maybe toast. Is Charlie Brown doomed? Not when Linus, Snoopy and Woodstock chip in to save the (Thanksgiving) Day. With such good friends, Charlie Brown and all of us has so many reasons to be thankful. 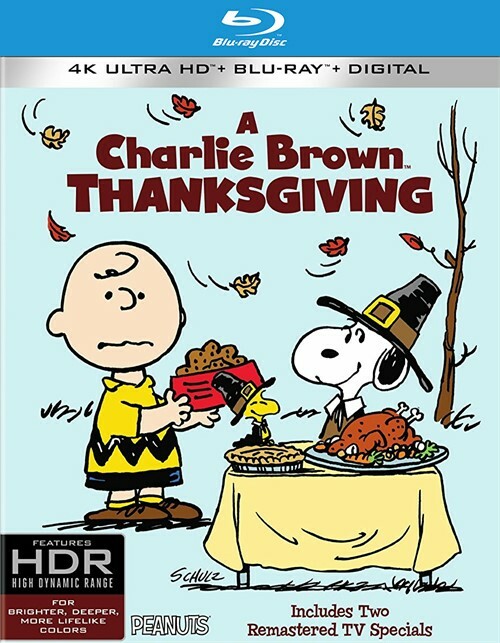 Review "Peanuts: Charlie Brown Thanksg"
Reviews for "Peanuts: Charlie Brown Thanksg"